Plans for one of London’s first mosques, drawn up by a man from Windermere, have been restored by Cumbria County Council. 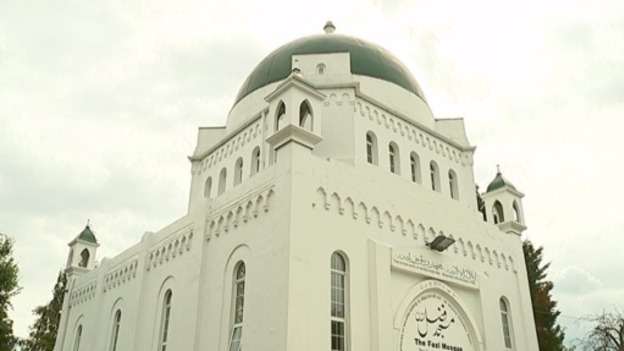 The London Mosque was the first to be built in the city, and it’s the biggest in Western Europe to this day. It was built by the Ahmadiyya Muslim Association, and the plans were drawn up by an architect from Windermere. Share the post "The Cumbrian who designed one of Britain’s first mosques"